When you are dealing with spam in your inbox the big fear is that something might somehow break loose and infect your computer. While that is certainly something to be concerned about, even spam without links or binary content can be dangerous to your financial health if you don't keep your guard up. Barracuda Labs is seeing an increase in volume of an long-running spammed scam that could victimize anyone who is even just a little bit trusting. Because the spam is plausible and the scam isn't obivous, people need to be aware of what this is all about. The email looks reasonable. No funny links or attached files, just an offer written in plain english and an email address. If you respond via email you'll get another plausible looking email similar to one mentioned here. Respond to that, and you get a check in the mail with instructions to use part of the amount to pay – via Western Union – the graphic artist who will wrap your car. The mention of Western Union should be a huge red flag. Money sent via Western Union can be picked up anywhere in the world and the company offers no recourse if the payment was solicited fraudulently. The service is a favorite of all sorts of scammers. NEVER send money away via Western Union unless you personally know the recipient. Particularly because in this case, the check you cashed is fake, and the amount you wired is gone, and you're on the hook for all of it. 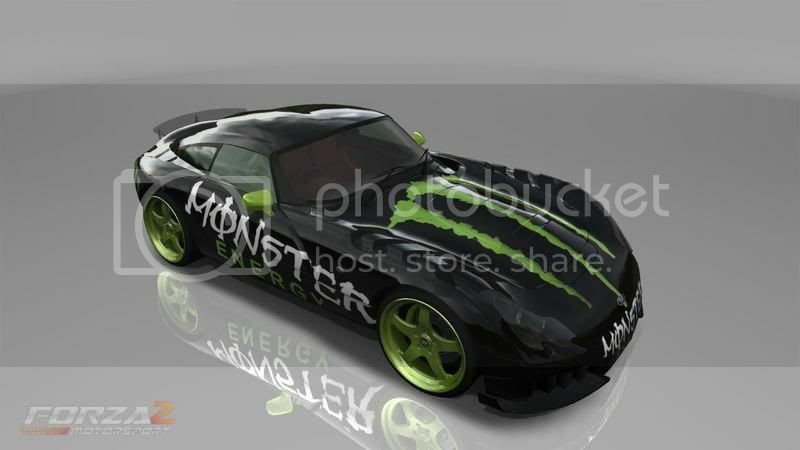 Monster energy drink is the most often-used brand used to carry off this scheme, possibly because the popular brand resonates with young people who could use some extra money, and also because a monster-wrapped car might actually look cool – but be advised, other brands such as Coca-Cola and Budweiser have been used in this scam. Spam isn't the only way it spreads either – the same content has appeared on Craigslist and on job posting boards. These scams are especally repugnant because they prey on people who need to enhance their income and can least afford the loss. Bottom line – as a rule, if someone emails you out of the blue offering you money, don't bother with it.